Govt. 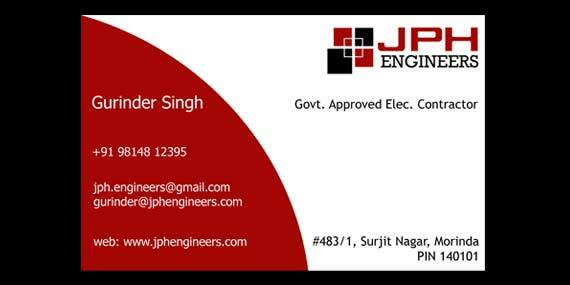 Approved electrical and civil contractor in Dist. Mohali, Punjab. Made our identity stand apart from market. 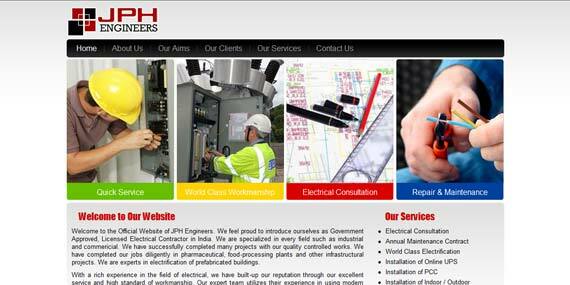 Helped increase our contracts per annum. Now, I have understood the good company logo. They have been designing our all print media since 3 years.